My love of decorating really blossomed my freshman year of college. 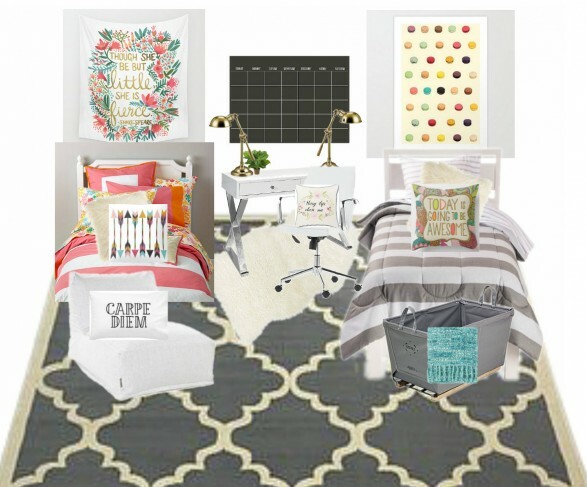 I remember anxiously writing a letter–you know those things that people used to write with a pen and paper before we had texting and email and social media–to my future freshman roommate outlining my blue-and-yellow dorm room design plan. I even included a magazine tear of what I hoped would be our future matching Waverly floral comforters. Fortunately, she didn’t promptly put in a request for a roommate transfer and just went along with my complete crazy room takeover! She even agreed to room with me again over the years and tolerated the following: couch reupholstered in white thrift store bedsheets and safety pins, pillows made out of cloth napkins and bandanas, floor-to-ceiling sliding closet doors covered in magazine floral cut-outs, and curtain rods made out of old broom handles and napkin rings. I have always loved a good decor “hack” (before it was annoyingly referred to as a grating cough). 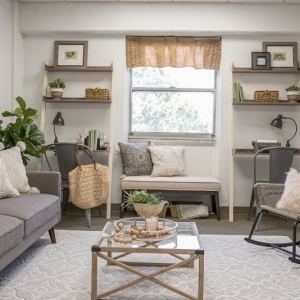 Today I want to share some terrific dorm room ideas that will have that cinder block room with ugly oak furniture looking adorable in no time! Idea 1: Choose your bedding and then choose your color scheme. 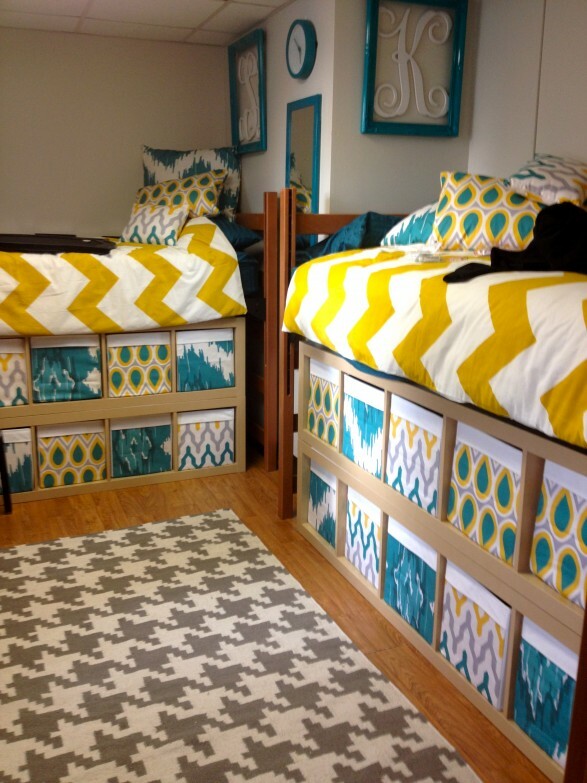 Dorm bedding should have a life expectancy of at least four years, so you want to choose it wisely! Picking a neutral comforter or duvet cover will allow you to change your color scheme and update your look on-the-cheap if you choose to do so down the road. The picture above is a great example of this! The gray and white duvets are accented with purple accessories that can be updated if needed over the years. Idea 2: Toss pillows and poufs are your friends. 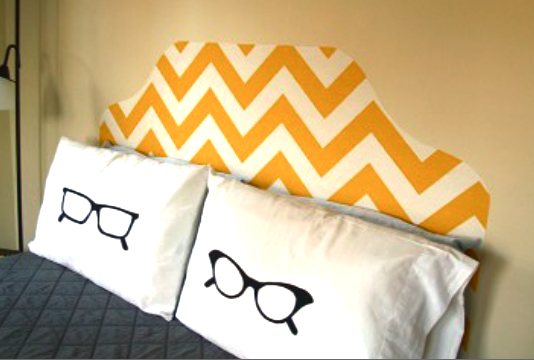 Toss pillows inexpensively add character and whimsy to any room! They are also very easy to make yourself. 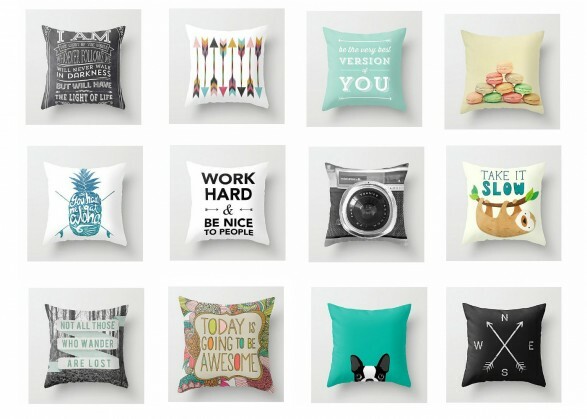 I update my toss pillows every season and just love how they transform the look of my rooms. Poufs add a fun pop of color and double as extra sitting when friends visit. 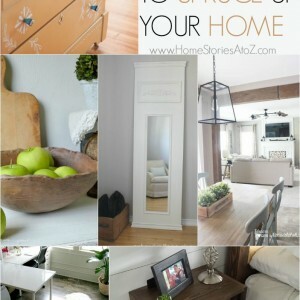 Idea 3: Transform that ugly oak furniture with these easy DIY ideas. Most dormitories will have strict rules in place of what you can and mostly cannot do with the furniture in your room. However, with a little creativity there are still some rule-abiding ways to make your furniture more tolerable. If you are allowed to put any (all?) of the dorm furniture into available storage, then do so. Bringing in even one custom piece of furniture will go a long way in making your room feel more like home. If you’re stuck with the ugly reddish oak, then try these ideas. 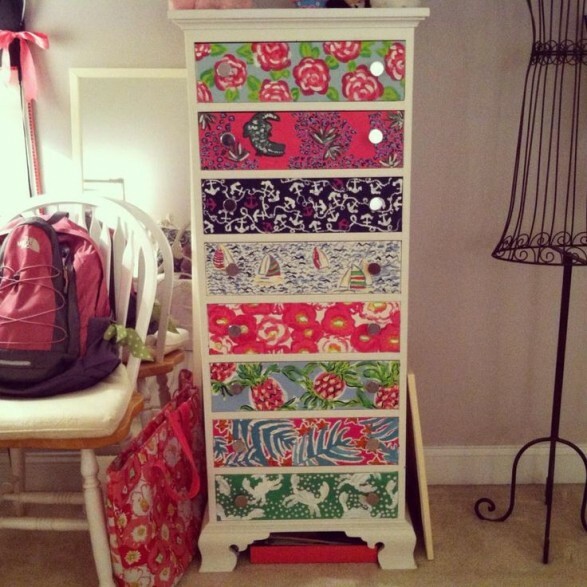 Dorm Dresser Update: Cover the exterior of your dresser with wrapping paper, or scrapbook paper. 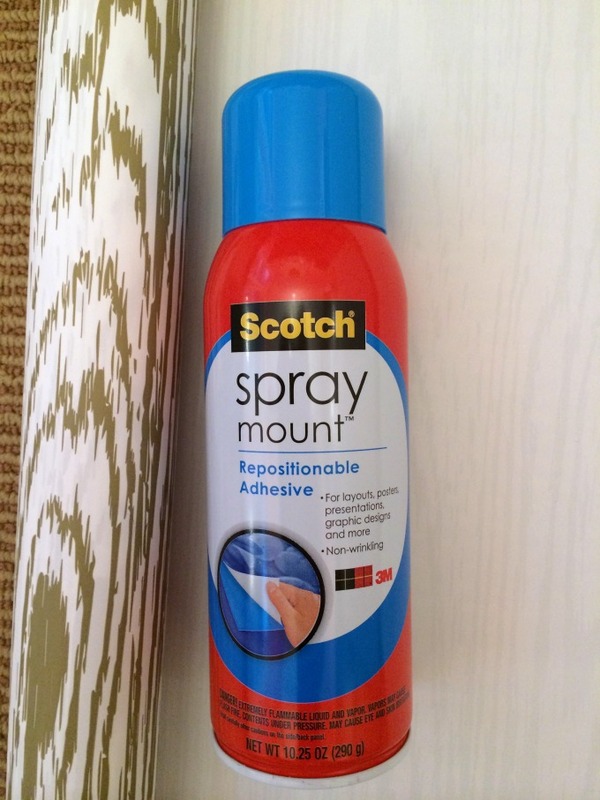 Attach the paper using removable spray adhesive. I did this in my office and just recently took down the paper with no damage and little remaining residue. 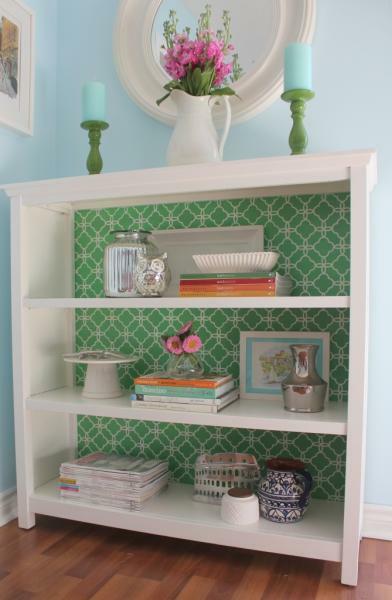 Dorm Bookcase Update: To add some interest to your drab bookcase, cover the back with wrapping paper or fabric. You can cut cardboard boxes to size and simply hot glue or duck tape the fabric around each piece of cardboard and push into place. 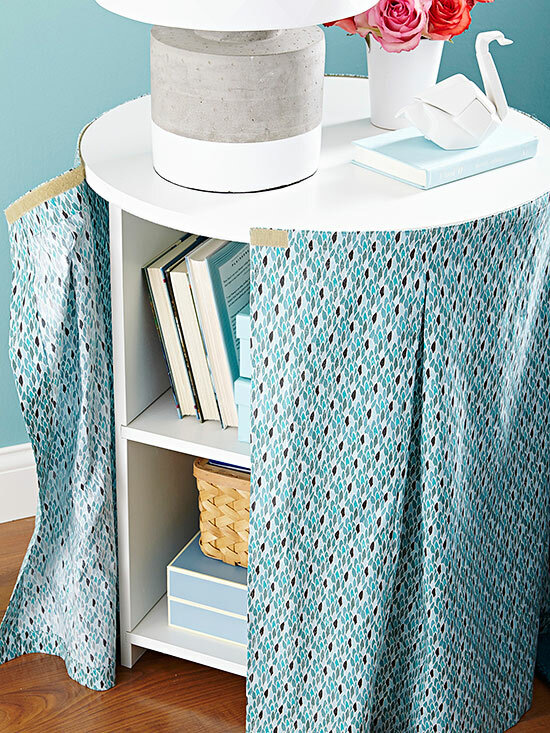 You can also create a curtain to cover the contents of your bookshelf. Use velcro adhesive or a tension rod to hang your curtain. Dorm Bed DIY Headboard Update: Adding something behind your bed to create a headboard will help update the tired wood bed. 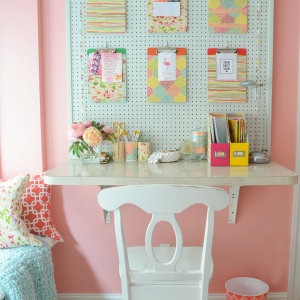 A pegboard secured to the wall with (a ton of) 3M velcro strips is a fun way to create a gallery wall with small storage. 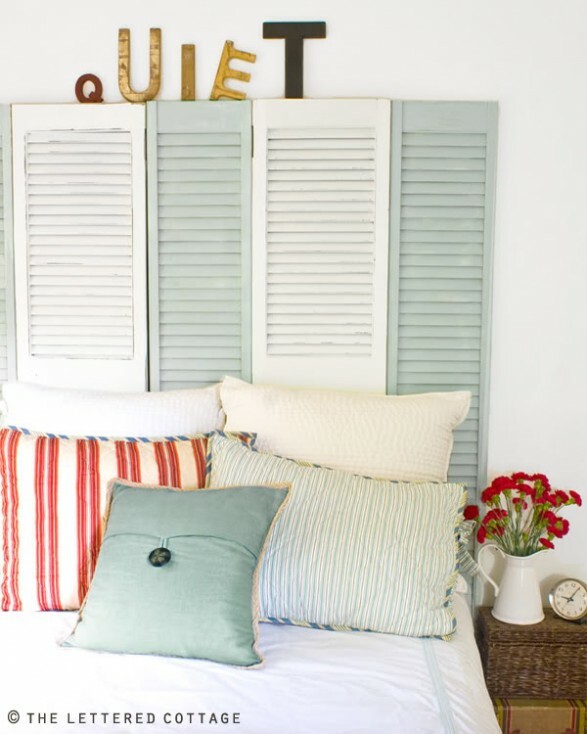 Old shutters can be found for a song on Craigslist and make for a great headboard! 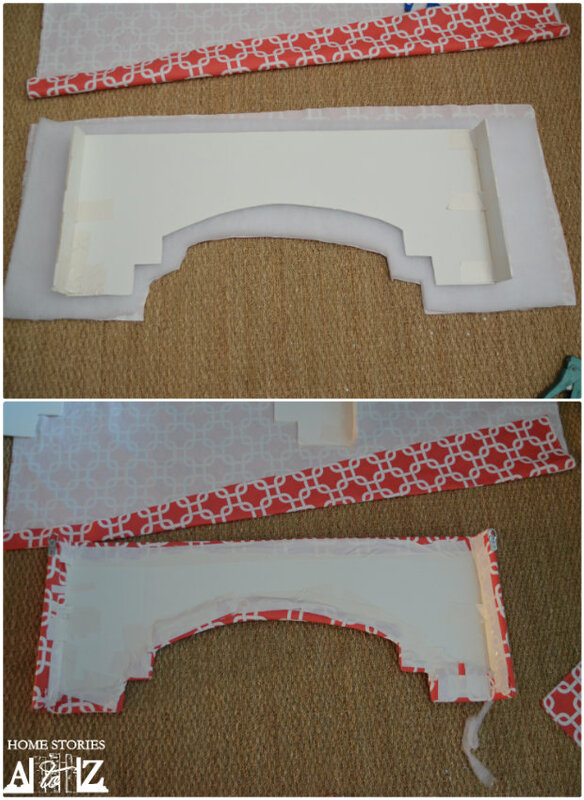 You can also make a headboard using foam core board using the same technique I used to make my DIY cornice boards. Want an even easier idea? 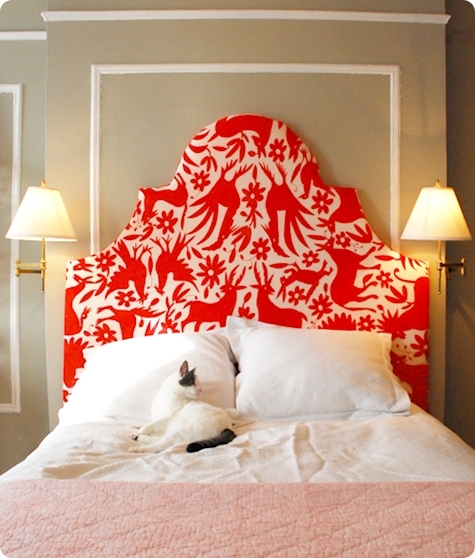 Cut out a headboard shape on fabric, chalkboard contact paper, or patterned contact paper and adhere to the wall. You can use laundry starch on fabric to create a removable, non-damaging adhesive. Idea 4: Loft your beds to create more storage. 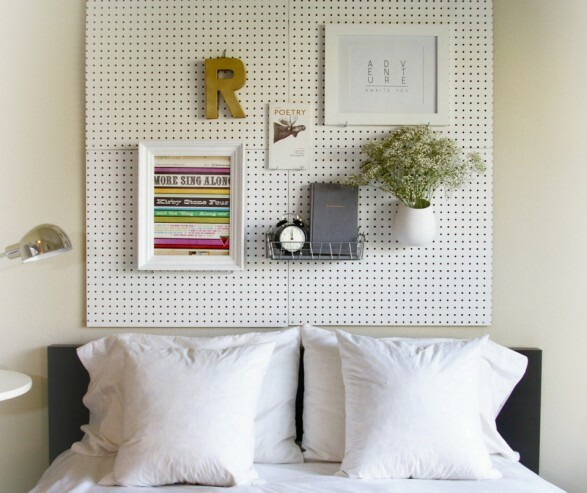 Find creative ways to raise your bed off the ground and you will create necessary storage space! 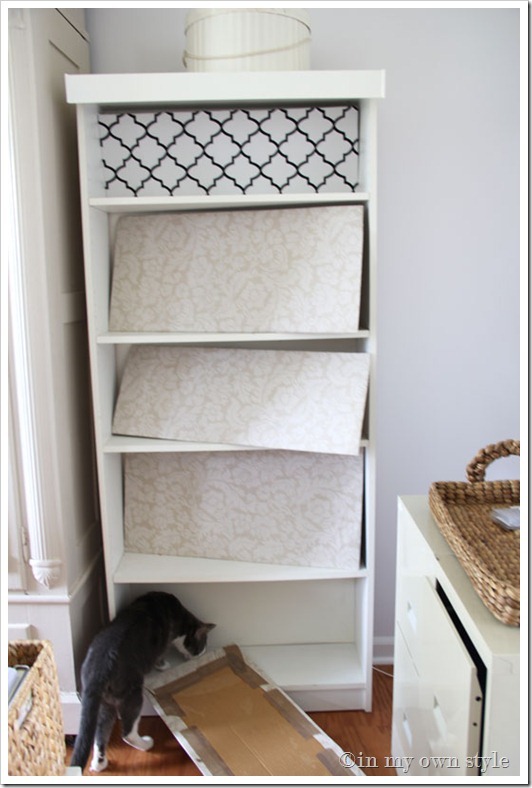 I love the idea of using Ikea Expedit shelves to create custom storage under the bed! Idea 5: Step up your wall art game. 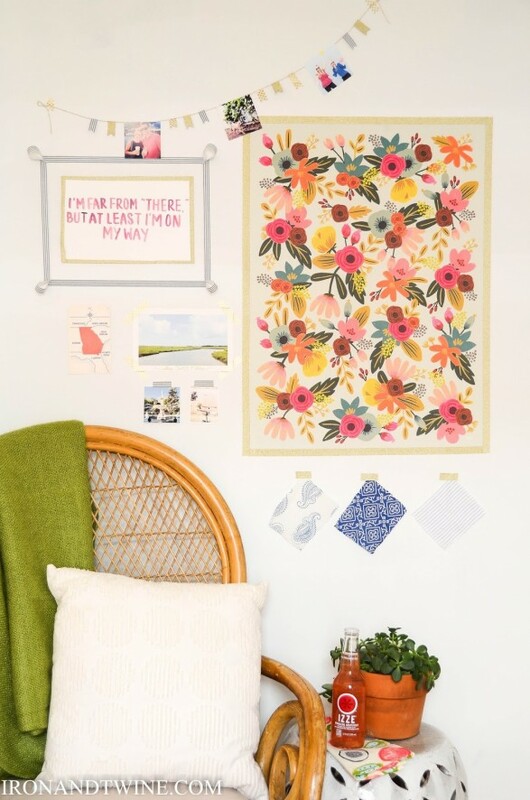 Sure, plastering your wall with polaroids and Instagram pics in the shape of a heart is cute, but why not go the extra mile and create a smashing gallery wall instead? 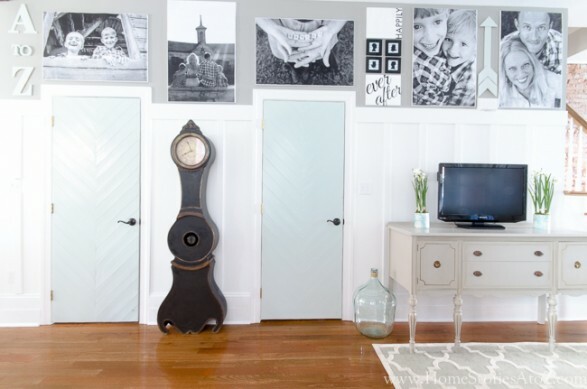 Inexpensive frames can be found at thrift stores and painted to match your decor. Gallery walls look best when pictures are combined with unexpected items such as wooden arrows, silhouettes, 3D letters, etc. I created this gallery wall using foam core board, 3M velcro strips, and engineer prints from staples. 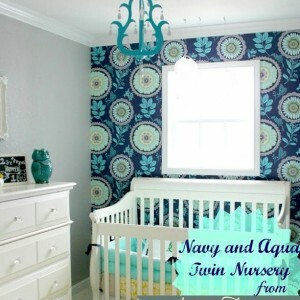 Implementing a similar idea on a dorm wall would look fantastic! Washi tape and 3M command strips are your dorm wall’s best friends! Gift wrap, magazine clippings, posters, and photographs can all be secured to the wall using these mediums. Washi tape is particularly adorable to frame out pictures. 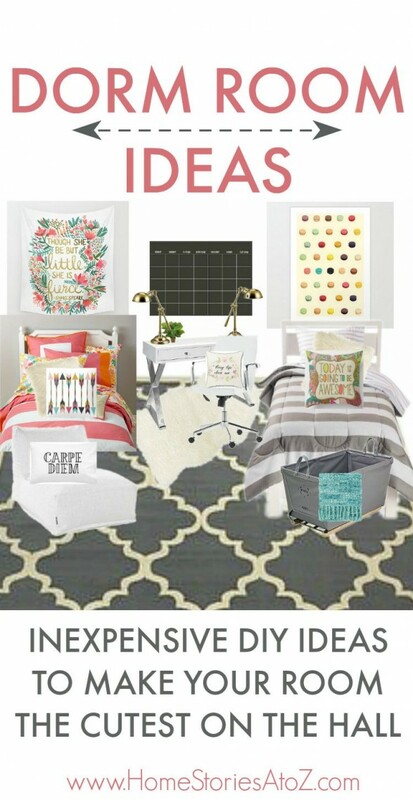 I hope this post has given you some creative dorm room decorating ideas for this year! Making your space your own and your home away from home really is important to your well-being this year so allow yourself to indulge as much as your time and budget allow! If you liked this post, you might also like the related posts below.